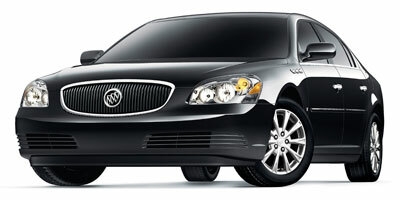 Buying a 2010 Buick Lucerne, and saving $6000 off of MSRP. Buying a 2009 Pontiac Vibe, and saving $2000 off of MSRP. Walk away and don't take the free DVD player. Insist on 2 years on-star and extended warranty. 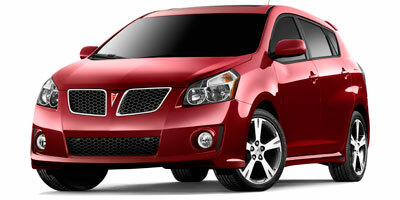 Buying a 2010 Pontiac Vibe, and saving $7000 off of MSRP. My deal was a Supplier Employee price so it was nice to know the retail price and the wholesale price of the base vehicle and the options to make sure the price I was paying was the right one. I had my printed report with me to confirm the figures the sales person was using in her calculations. I chose Gus Brown as I had purchased a car there about 4 years ago and liked their service and service hours. I feel I can trust the people at this dealership to give me honest advice and not try to overcharge me for service. The sales person was friendly and genuinely offered good advice about our choice of car. 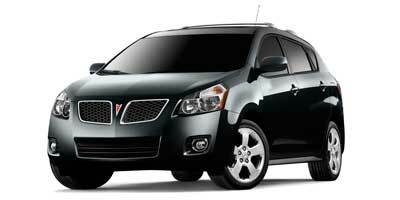 Buying a 2009 Pontiac Vibe, and saving $1000 off of MSRP. I love the CCC product... Thanks !!!!!!!!!!!!! . . . I had dealt with Rob before- excellent salesperson. The car report put us on an even playing surface and he appreciated the fact I had the information and could deal straight up with him. I actually took the report to other dealers and you could visibly see the change in attitude AFTER I told them I had the True dealer cost information with me. 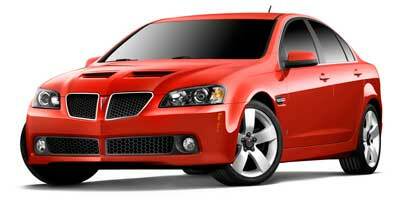 Buying a 2009 Pontiac G8, and saving $7000 off of MSRP. Knowing what I know now, I would NEVER attempt to purchase a new car without using CarCostCanada. It's not that they just provide you the dealer invoice price, but the fact that they are networked with many dealerships that work with CCC to provide the best no haggle price. After I selected my first car a local dealer called me the next day to say that they have overstock of my high end model and are offering them at COST - that's right - COST!!! No Admin fee either! They didn't have the colour I wanted so I tried to take their great deal and shop it to other dealers in my area. The other dealers thought I, but more so the first dealer, was crazy. Anyway, I picked a colour the first dealer had on the lot which now I think was a better choice and picked up my car this week. With the savings from this dealer I managed to also add a discounted 7 year, 120km extended warranty with tire protection and paint protection thrown in. It was the easiest car purchase I ever had and all truly Thanks to CarCostCanada! I bought a CAR for COST in CANADA! What more could you ask for?